If you haven’t already gone to your app store to download the app, you should. 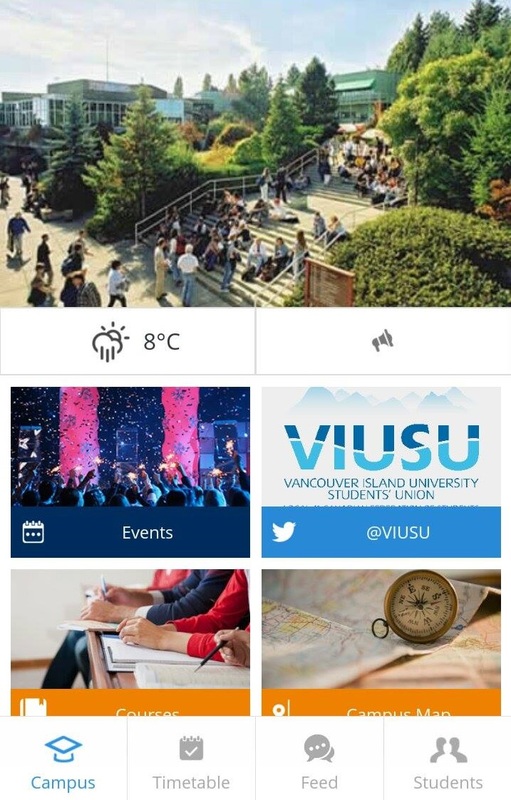 OOHLALA Mobile Inc., the company behind many other Canadian university mobile apps, has provided VIU with a platform for their students since 2013. “There’s a social aspect to it,” said Michael Olson, Executive Director of the VIUSU. The new main screen is bright, colourful and easy to navigate. It offers eight colour-coded options from campus clubs and services to events and deals. Students can use the “Student Feed” to chat with other users, liking and commenting comparable to other social media platforms. 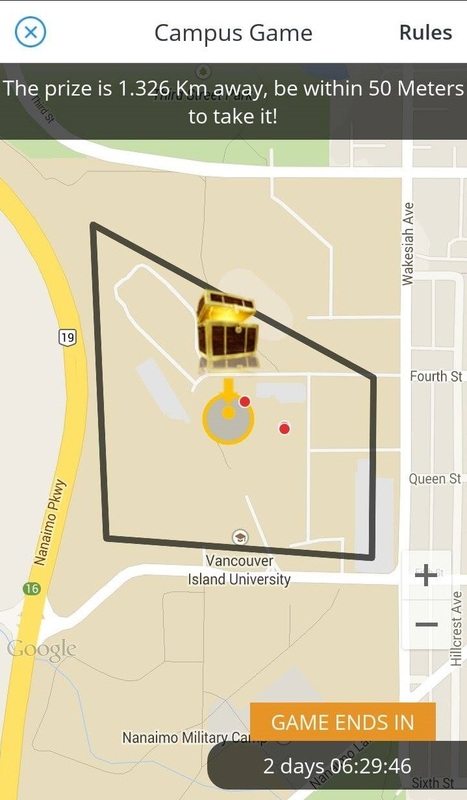 The idea is to have all a student needs in one place, rather than scrolling through viu.ca and searching Google for answers. 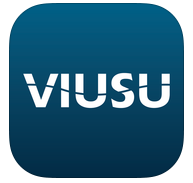 This year, the VIUSU is working to provide categories where students can find Writing Centre services through the app, and connect with the career centre on job opportunities. Last semester, the Students’ Union worked with campus groups, showing them how they can customize their page on the app to include contact info and events specifically hosted by that group. “They can encourage their members to use it,” Olson said, anticipating that this time around, more users will find the app and keep it on their phones. Beginning today, VIUSU is hosting a Treasure Hunt. Like last year, users who have the app can participate using the interactive map. There will be two winners, the student who holds onto the treasure the longest throughout the three days, wins $200 towards the VIU bookstore. The student with the treasure at the end of Thursday wins the same prize. Check out the app at your app store, it’s free! iTunes or Google Play.